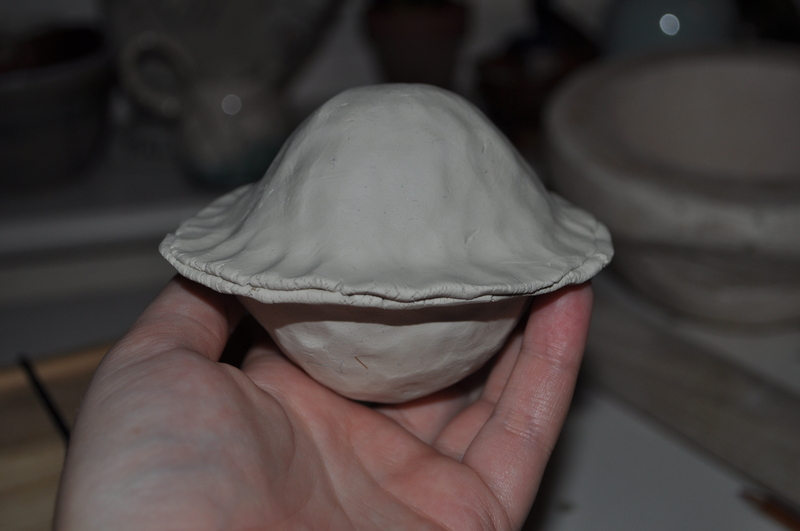 I have my first commission for Craftspace’s In;site festival in Birmingham in a few days! I have been working on some different ideas, all of which need to be able to be created in one day, outside in Birmingham Cathedral. 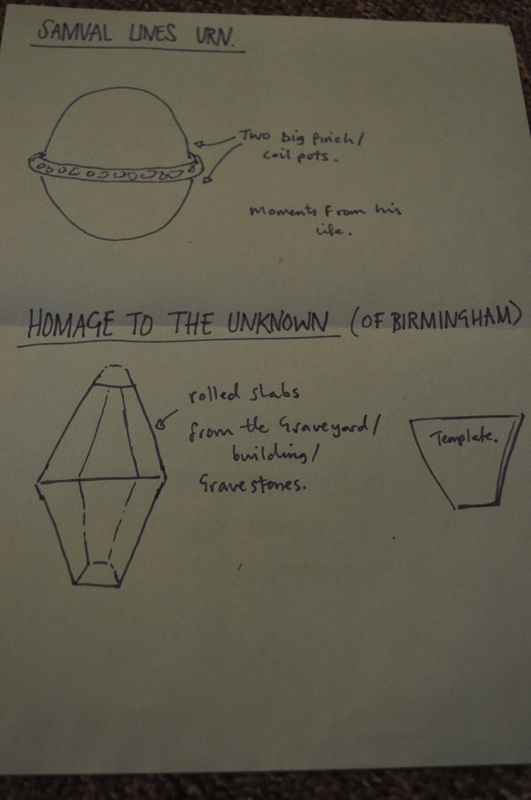 My proposal involved making Urns for historical local figures, and then another as a tribute to some of the unknown people of Birmingham, using the grounds and graves to roll clay onto to imbue the surface with texture and an essence of the people and place. 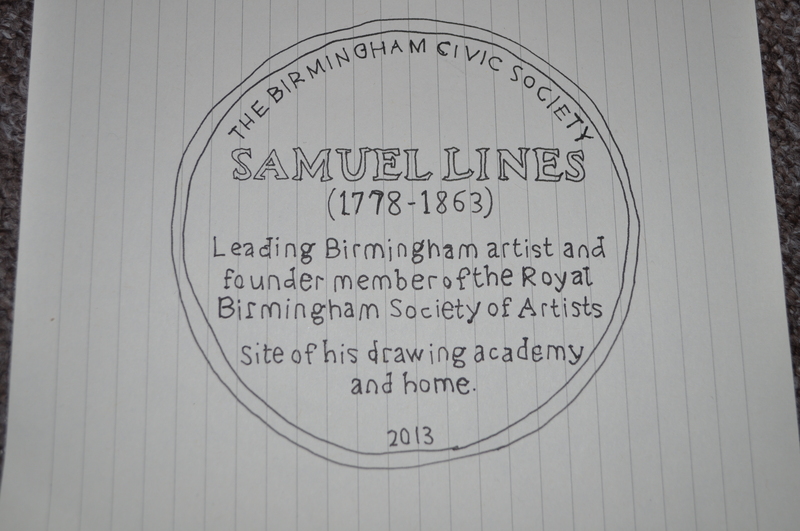 The historical person I found most interesting who has connections to the cathedral, is Samuel Lines; a painter, designer and art teacher who lived and worked in Birmingham from the late 1700’s, until his death in 1863. He was a founding member of the Royal Birmingham Society of Artists, and was also a wonderful Landscape painter. These shapes are inspired by the architecture of the Cathedral itself – I liked the domes on the top of the tower, and wanted to incorporate this shape into Samuel’s urn, and for the unknown’s tribute, I wanted to reflect the beautiful strong lines and cubic shapes of the main building. As I will be slab building the Unknown’s Urn, I wanted the structure is be fairly simple to let the impressions on the clay speak for themselves. These are some small models of what I hope to be making out in the graveyard. 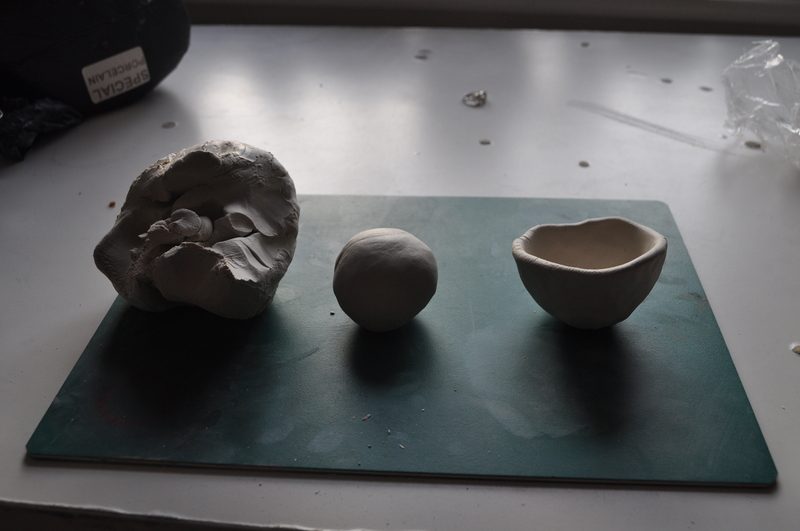 I am going to be working with Scarva Special porcelain, which is a lovely smooth white clay which will take impressions well, and is nice to handbuild as well as throw with. 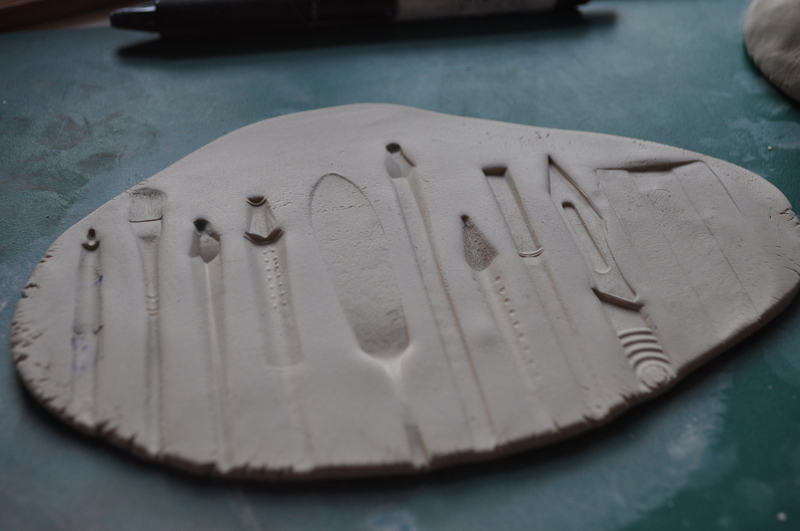 I like the way that objects and different materials leave traces and imprints on the clay surface, and so for Samuel’s Urn, I am using artists materials as well as imagery from the Blue Plaque on his old place of residence to decorate the piece. The artists materials leave wonderful marks and also remind me of the silhouettes of buildings and city skylines; of which Birmingham is one of the largest in the country. I also wanted to use familiar imagery – so that people can understand a fragment of the mans life, and bring him into a more contemporary focus – not as just a long dead painter! I will be posting more about the project in a few days, after I have completed my day at the festival! Please come and say hello if you are around Birmingham Cathedral on Friday 11th September! ← I am Stocked in Quince’s of Brighton!